As we enter 2019, the world has turned a corner, advancing from just unleashing the possibilities of blockchain technology to realizing its tangible impact across the globe. Because blockchain continues to reshape business faster than ever — and from your feedback on what you expect regarding our editorial content — the time felt right to re-imagine our approach. That’s why I’m excited to announce an expansion of the ways we’ll be delivering you the most innovative and compelling blockchain stories, news, opinions and conversations from an array of industry thought leaders and innovators. With this expansion we’ll be renaming our popular blog Blockchain Unleashed and folding it under a broader umbrella name of Blockchain Pulse. 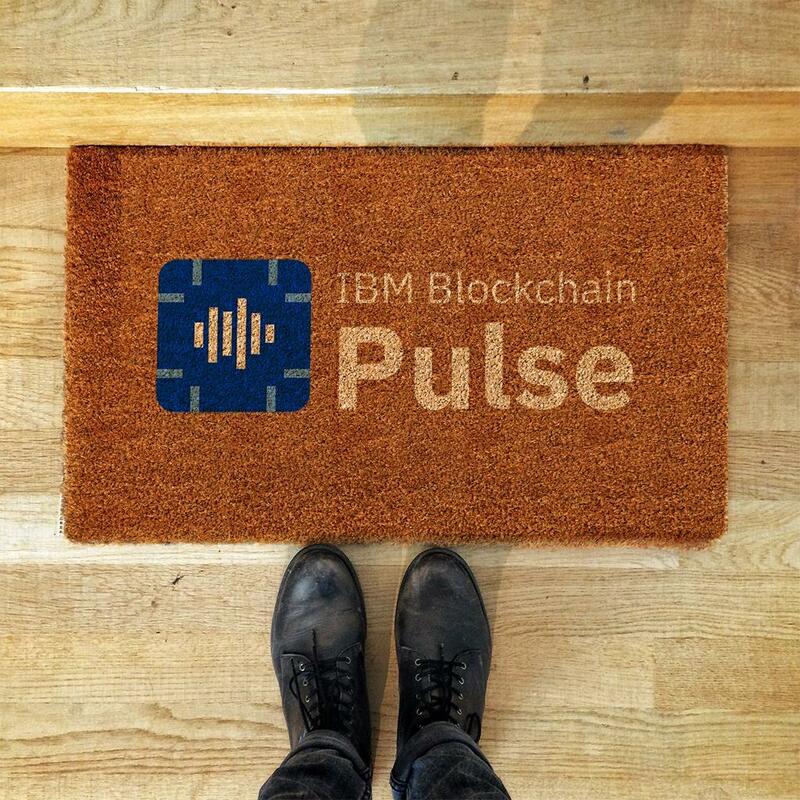 You’ll continue to receive all the insight you love from our current blog along with access to an integrated series of webcasts — and coming soon — the debut of our Blockchain Pulse podcast. It’s all part of our effort to bring you the latest on this ever-evolving and transformational technology from anywhere you choose. Why did we select the name Blockchain Pulse? 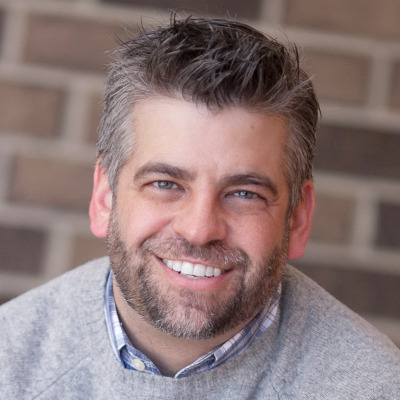 As with any marketing effort it’s important to be thoughtful and listen to feedback from your audience. As we moved through our naming process we ultimately tested five final names with a panel of over one hundred (non-IBM) blockchain enthusiasts across a span of disciplines and industries. Through this process Blockchain Pulse rose to the top hitting on all the aforementioned attributes along with other aspects that make a great name in today’s marketing world. So there you have it, a new name, expanded formats, and a continuation of great editorial content. We’re thrilled to have you with us on this journey and can’t wait for what’s next. Here’s to a bigger and better 2019!